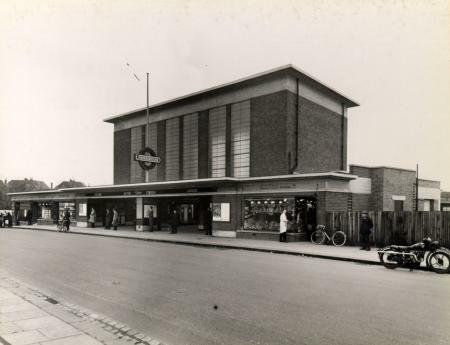 Acton Town is a London Underground station in Acton, west London, served by the Piccadilly and District lines. 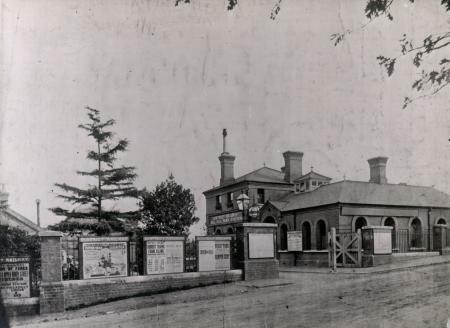 The station is at the junction of Gunnersbury Lane (A4000) and Bollo Lane and is in Travelcard Zone 3. 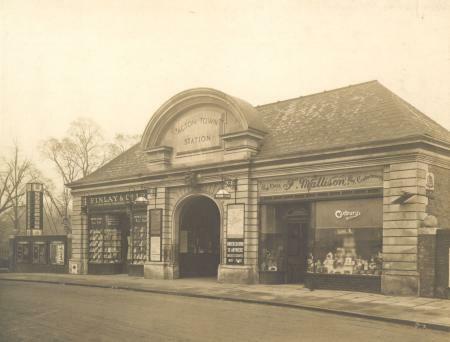 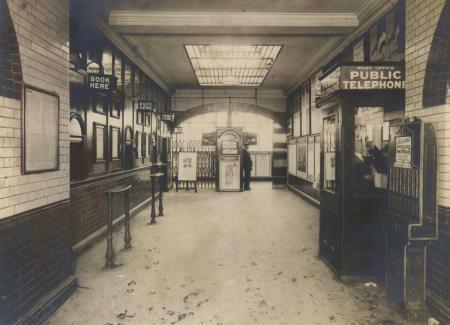 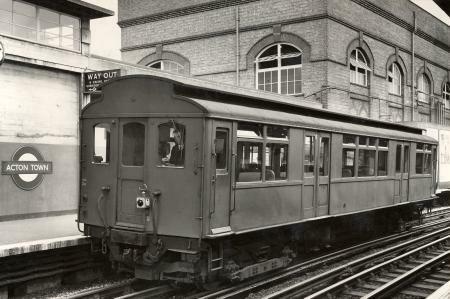 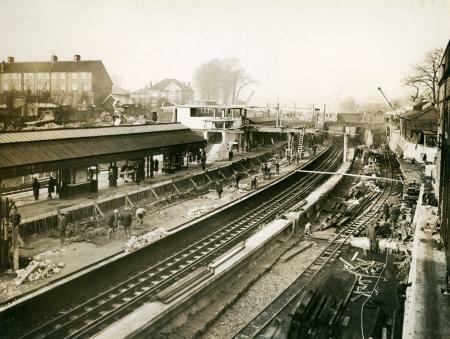 Wikimedia Commons has media related to Acton Town tube station.